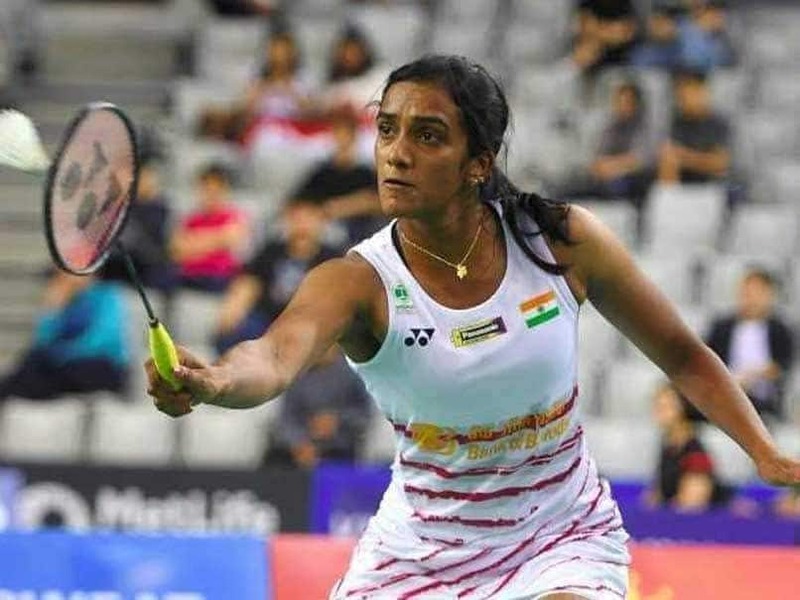 PV Sindhu crashed out of the Indonesia Masters after losing 11-21, 12-21 to Spain's Carolina Marin in the quarter-finals on Friday. The contest barely lasted 37 minutes, and Marin left PV Sindhu completely cornered with some attacking play. Earlier, India's Kidambi Srikanth was knocked out after a 18-21, 19-21 quarter-final loss to Jonatan Christie on Friday. 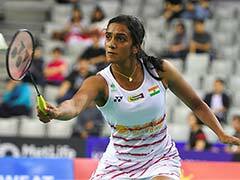 The match, which lasted 48 minutes, was a one-sided affair which saw Srikanth struggle against the 12th-ranked Indonesian shuttler. 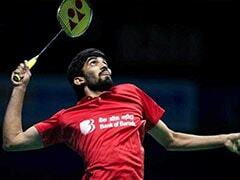 Srikanth is ranked eighth. Before that, Saina Nehwal marched into the semi-finals after a straight-sets victory over Thailand's Pornpawee Chochuwong. Saina Nehwal clinched the quarter-finals singles match 21-7 21-18.